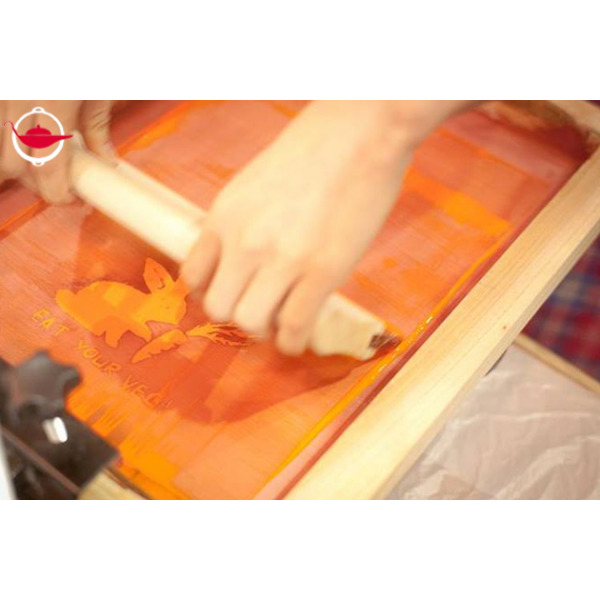 If you’ve ever wanted to create a graphic tee with your own designs, why not learn the art of screen printing? 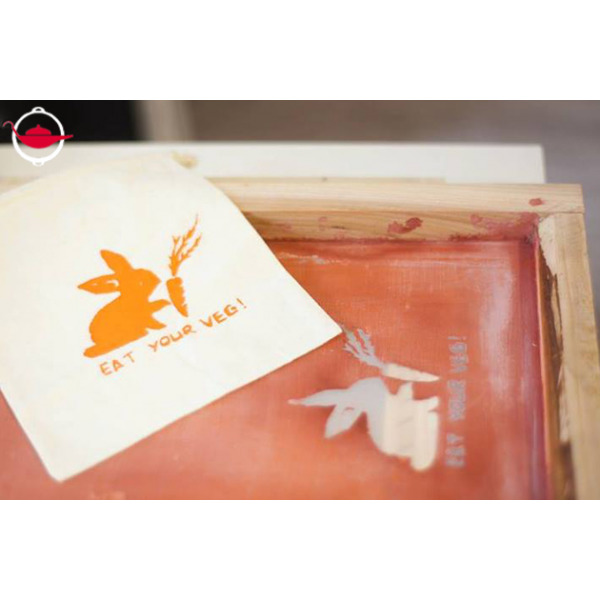 This hands-on experience will introduce you to the entire process of screen printing, from stencil to print! If you’ve ever wanted to create a graphic tee with your own designs, why not learn the art of screen printing and go the do-it-yourself route? 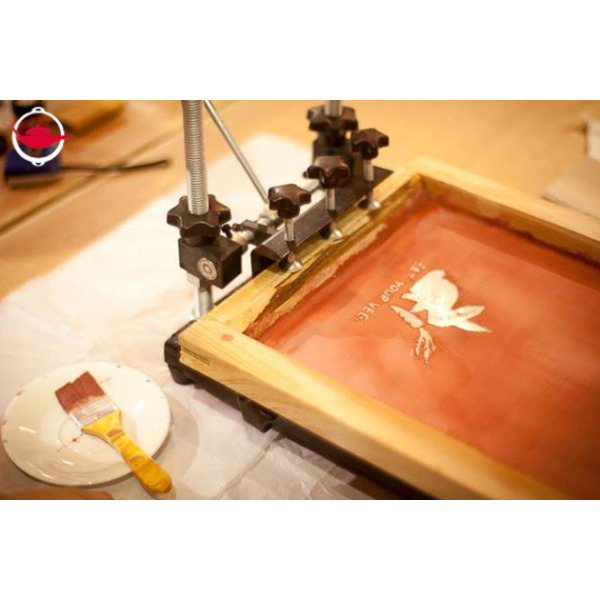 This hands-on 2.5 hour experience will introduce you to the entire process of screen printing, from stencil to print! On the day, bring along a graphic or drawing that you would like to print. You will start by creating a stencil with your graphic. 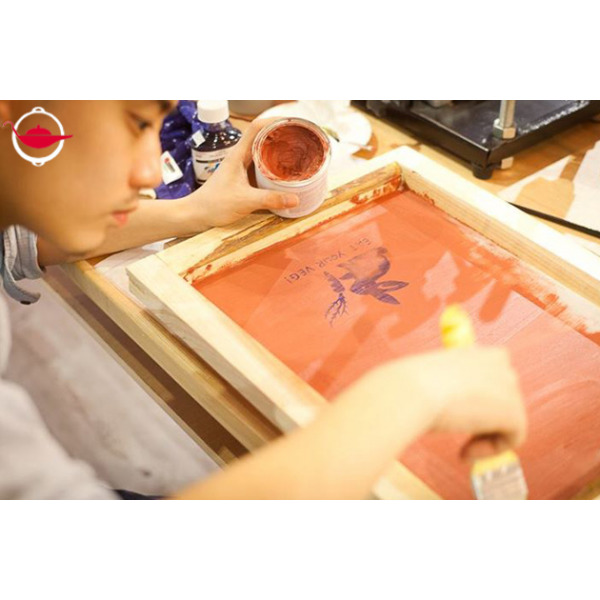 Your instructor will then teach you how to prepare the screen mesh and apply the stencil to the frame. 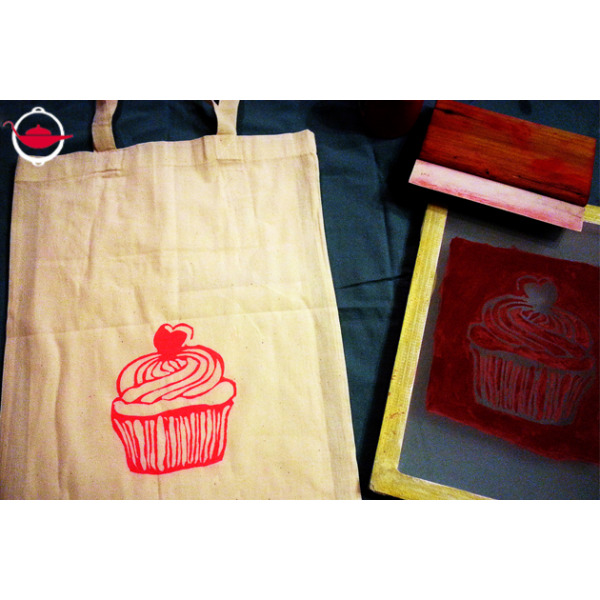 Next, you will learn how to apply the paint to create your print. Finally, lift the frame and there you have it, your first screen print ready to impress! What’s more? You can take the screen home with you for another round of prints! 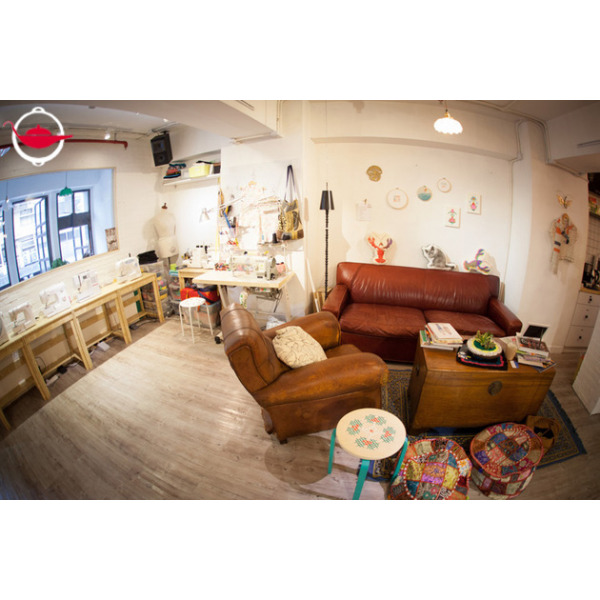 This Experience Voucher is valid for 4 people in a private session. Additional guests may join at an additional cost of $500/person, up to a maximum of 16 people. This Experience lasts for 2.5 hours. Bookings can be made on any day and are subject to availability. As participants will be handling a craft knife, it is advised that participants are at least 8 years old. Participants are suggested to wear clothes that they are not afraid to stain. Please note if you choose to bring your own material, it should have a smooth surface. Q: What kind of graphic can I use? A: You may use any kind of image, but if you are a beginner, it is recommended that you start simple and choose an image with larger details. Q: Will the paint run if I wash the item? A: You will use fabric paint to make your print. As long as the paint has set completely, the colour is unlikely to run in the wash.
Fun beautiful experience with my daughter & her friends.